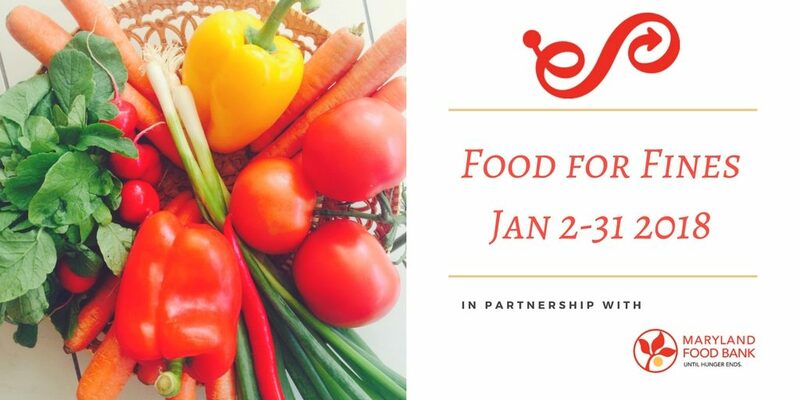 The Pratt Library’s partnership with the Maryland Food Bank continues … with a twist. 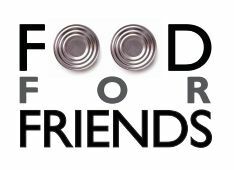 Donate canned foods to help our neighbors in need. All proceeds benefit the Maryland Food Bank. One can pays off $1 of library fees up to $50 per customer for the month. For example, 5 cans = $5 off of your library fees. Canned goods must be unopened and unexpired to qualify. No glass containers, please. To participate, just drop off your cans at the Circulation Desk of any Pratt Library branch. The Pratt Library is now Fine-Free. Check out this video for more details on why the library decided to waive fines. Learn more about the Library’s Fine-Free Policy. Donate canned foods to pay off your library fines. Each can = $1. There’s no limit on the amount of cans that you can donate! For example, 5 cans = $5 off of your library card fines. You can donate even if you don’t have fines. Contact your local branch for details. Last year, the Pratt collected 8,124 pounds of food for the Maryland Food Bank, to help feed 6,770 Marylanders.